The World’s Largest Ice Fishing Extravaganza! Have you heard of “the world’s largest” ice fishing extravaganza? It takes place in Nisswa, Minnesota on January 19, 2013, and you can win up to $150,000 during this year’s Brainerd Jaycees Ice Fishing Extravaganza! 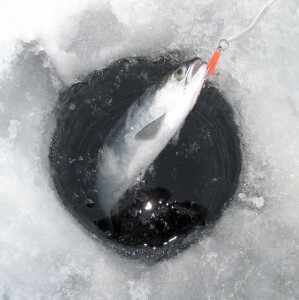 Check out http://icefishing.org/ for more information, and see the video below!